In making a statement outside Westminster Magistrate’s Court in London, the editor-in-chief of WikiLeaks Kristinn Hrafnsson toldreporters that Assange’s arrest marks a “dark day for journalism”. 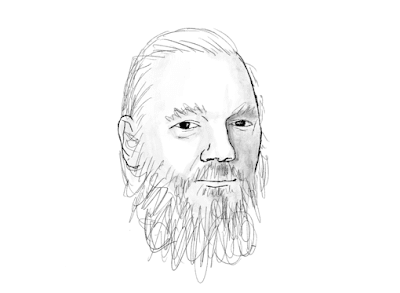 This prosecution of Assange is recognized by experts on free speech rights as an attack on freedom of the media everywhere. 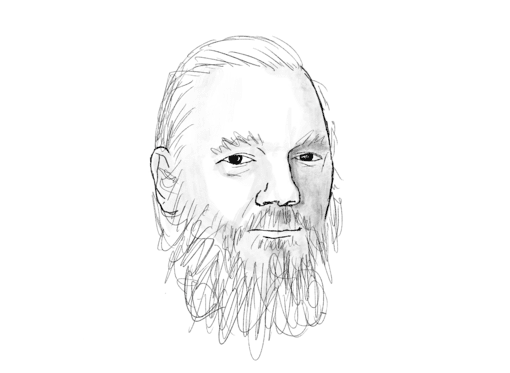 WikiLeaks has published material given to it by whistleblowers. Many media organizations have published that material. What about TheNew York Times and The Washington Post? Are they going to face charges too? In fact, the Trump administration has already threatened prosecution of journalists publishing classified material.